Actors HAN Suk-kyu and CHOI Min-shik will work together for the third time on the upcoming period drama Astronomy (translated title). It will be their first joint project in 20 years, following 1999’s Swiri, the original Korean blockbuster. Furthermore, the film will also see HAN reunite with Director HUR Jin-ho. The pair last worked together on the classic melodrama Christmas in August (1998). Astronomy will feature HAN as King Sejong, the fourth King of the Joseon Dynasty who is famous for creating the modern Korean writing system ‘Hangul’. CHOI will appear as JANG Yeong-sil, the famed scientist, and inventor who was responsible for many of the technological achievements of the Joseon Era. Despite being born a peasant, JANG was allowed to work at the Royal Palace following changes made by King Sejong. HAN featured in the crime drama The Prison (2017) last year and has two other projects on the way, including LEE Su-jin’s HAN Gong-ju (2014) follow-up Idolism (working title) and the thriller Father’s War (translated title). Known worldwide for his role in PARK Chan-wook’s Old Boy (2003), CHOI most recently featured in Heart Blackened (2017) and The Mayor (2017) last year. The thespian pair first worked together on the classic 90s gangster tale No. 3 (1997). 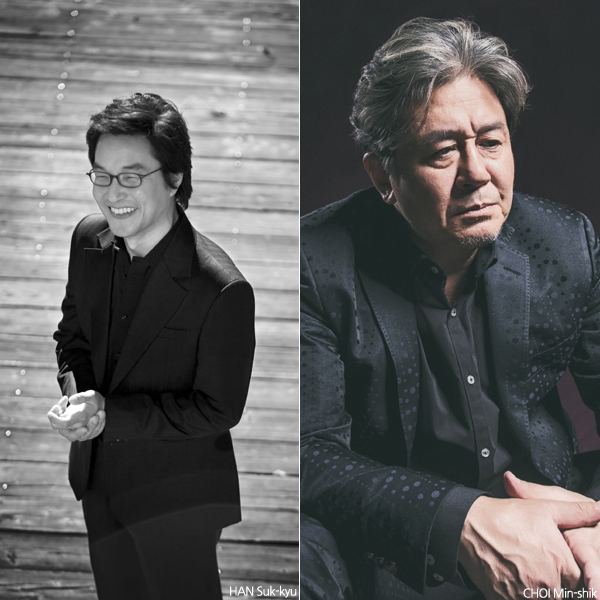 On the other side, the undisputed king of melodrama in Korea, Director HUR is known for Christmas in August, One Fine Spring Day (2001), April Snow (2005) and most recently his period hit The Last Princess (2016) with SON Ye-jin. Hive Media Corp (GONJIAM: Haunted Asylum) will produce the drama which is scheduled to go before cameras in the second half of this year.